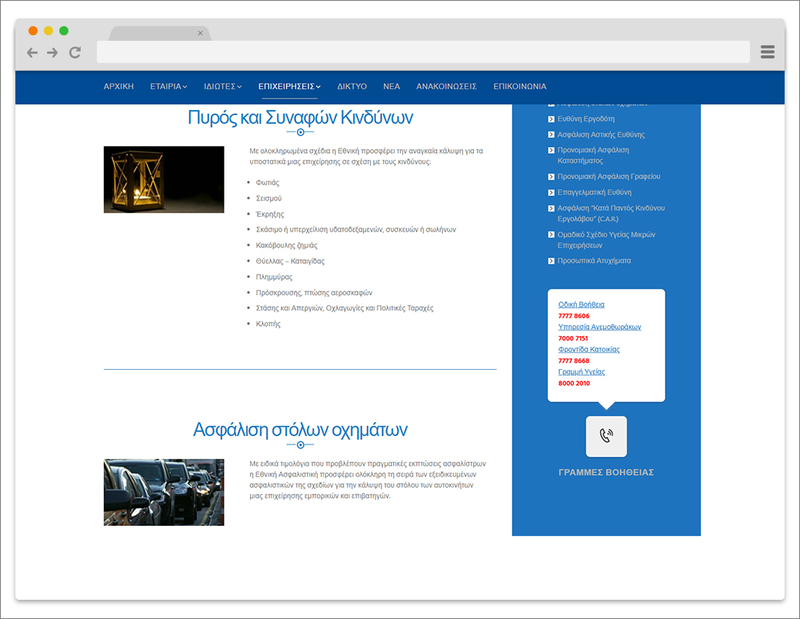 Ethniki Insurance is working under company name Ethniki Asfalistiki Kyprou Ltd and National General Insurance of Cyprus Ltd . Ethniki insurance is based in Nicosia . 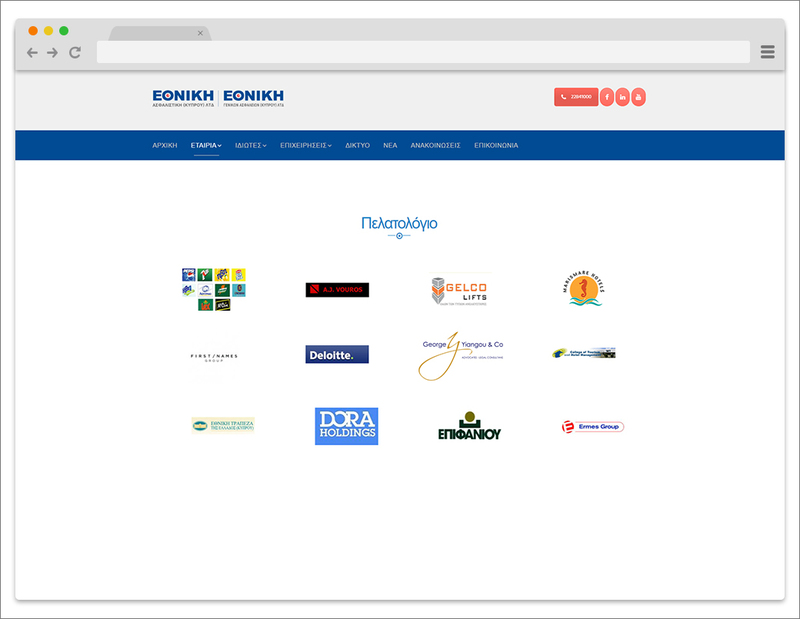 Ethniki Asfalistiki offers its unmatched quality insurance products to the residents of Cyprus, utilising an ever expanding network of Insurance Consultants and Representatives. 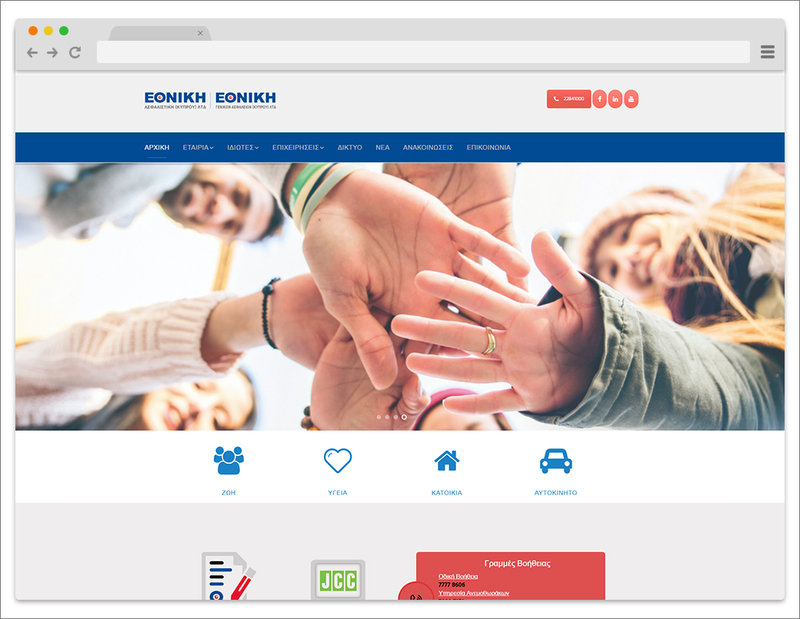 The enormous capital base of Ethniki Asfalistiki enables it to steadily plan the future moves of the Company, ensuring an increasingly efficient and dynamic growth path in the Cyprus Insurance Market.